If you want to buy a used and cheap car, Hyundai is a good alternative to Volswagen. 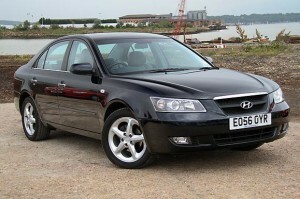 For example, Sonata 2.4 CDX Saloon 4dr from 2005 is only 3,995 euros. The model has manual transmission, air conditioning, front passenger, side and roof, • Anti-lock brakes (ABS) with EBD, electronic stability program (ESP), leather seat facings & door trim, power assisted steering, traction control system (TCS) and 17″ alloy wheels – alloy spare. The car goes with petrol and other features include: electric door mirrors, front fog lamps, heated door mirrors, trip computer and much more. 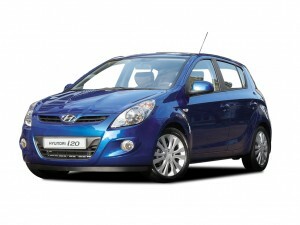 Hyundai i20 hatchback 1.2 classic 5dr – 4995 euros or i20 1.2 Classic Hatchback 5dr at the same price. All the Hyundai models are great for your family, a nice walk into town or for a business drive. The cars are comfortable, have a nice design and most of all are very cheap.